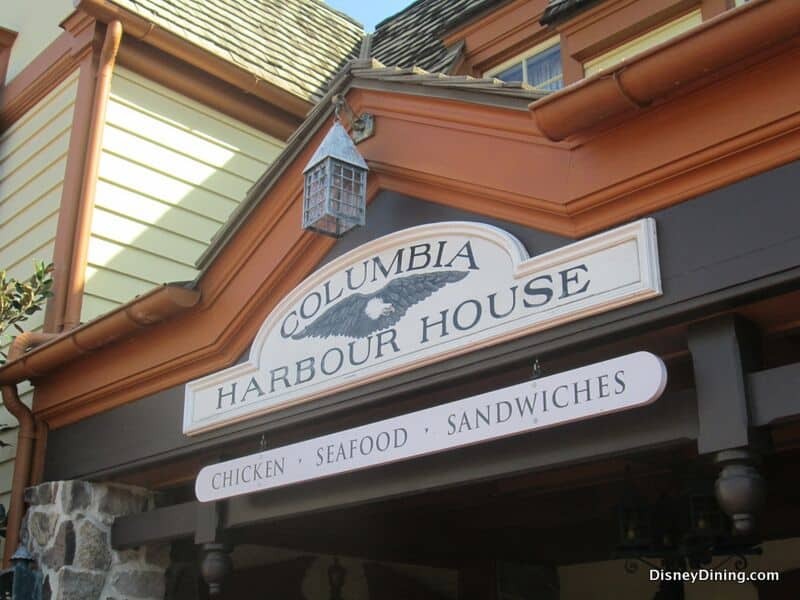 At Magic Kingdom at Liberty Square, take a break at Columbia Harbour House. It’s a two-story quick-service dining venue offering two levels of seating and windows on the second floor that are perfect for crowd-watching. The menu includes items like clam chowder, lobster rolls, salads, fried fish plates, grilled salmon, vegetarian chili and a kids’ menu. Everyone in the family can eat for $10 to $15, including drinks. Columbia Harbour House is especially nice during the warmer months in the parks because of the large air-conditioned seating areas. It’s a great place to rest, charge your smartphone and take a break before heading back out to explore Magic Kingdom.